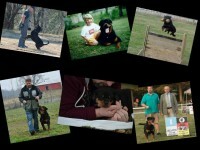 My name is Tommye Parker and I have a small hobby German Rottweiler kennel located in the tiny town of Bedias in Texas, about 75 miles northwest of Houston. 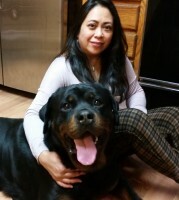 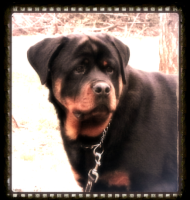 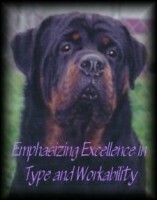 I have had this noble breed since 1989 when a Rottweiler male landed upon my doorstep and “rescued” me…thus began my journey with the Rottweiler breed which to me is like no other on earth. 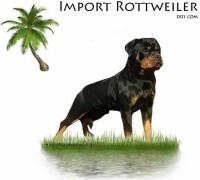 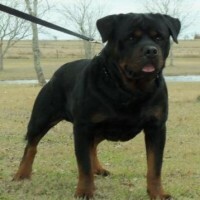 We are a “code of ethics” GERMAN ROTTWEILER BREEDER and pride ourselves in the ability to bring the BEST bloodlines available from GERMANY and EUROPE into our kennel. 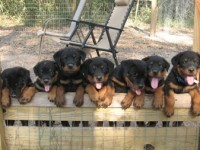 Our dogs are GERMAN Imports or direct descendants of GERMAN Imports out of our own breeding program. 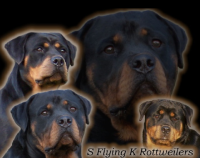 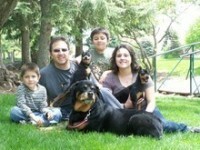 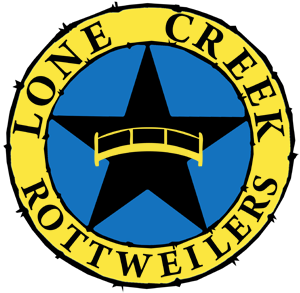 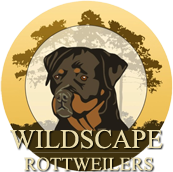 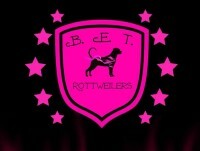 In our website you will find show results, pedigrees, health certifications and photos of our Rottweilers and their offspring.